Another record recently fell when The Lion King exceeded the $952 million worldwide box office take of the original film. Additionally, although the musical is only the fifth longest-running Broadway show, it surpassed The Phantom of the Opera, Broadway’s longest running production, as the Great White Way’s highest-grossing show of all time in April 2012. Over the course of its 6,600-plus Broadway performances, The Lion King has played below 80 percent capacity less than a dozen times. The stage adaptation of the Academy Award-winning 1994 Disney film, The Lion King tells the classic journey of young royal heir Simba. 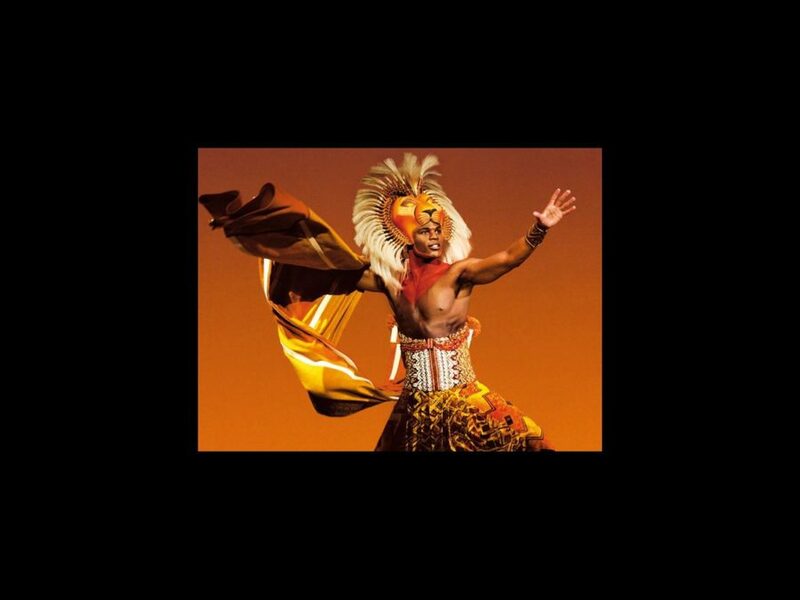 Directed by Taymor, with music by Elton John and lyrics by Tim Rice, The Lion King opened on Broadway on November 13, 1997, at the New Amsterdam Theater, before transferring to the Minskoff in 2006. The Lion King won six Tony Awards in 1998 including Best Musical. Hakuna Matata to all involved with the show!